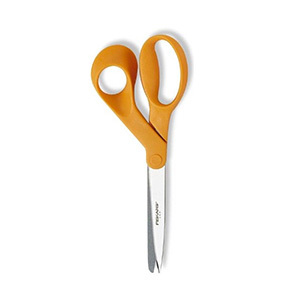 In honor of national sewing month, Waverly and Jo-Anns Fabrics are having a Waverize it! contest. 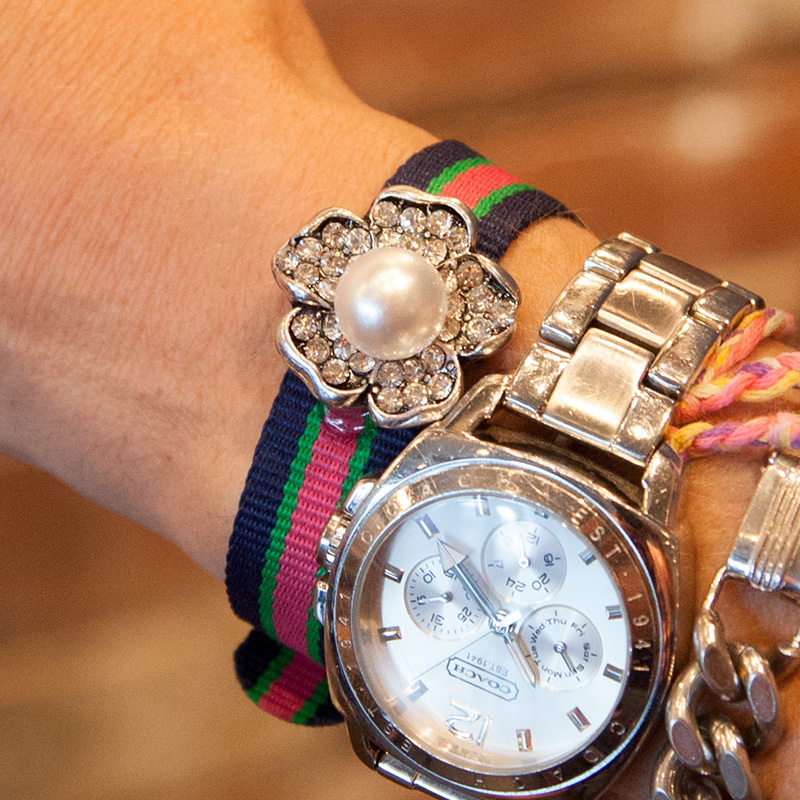 Scroll down to the bottom of the post to find out more and enter to win! It helps if you have a big space to work on this, I used my livingroom floor. 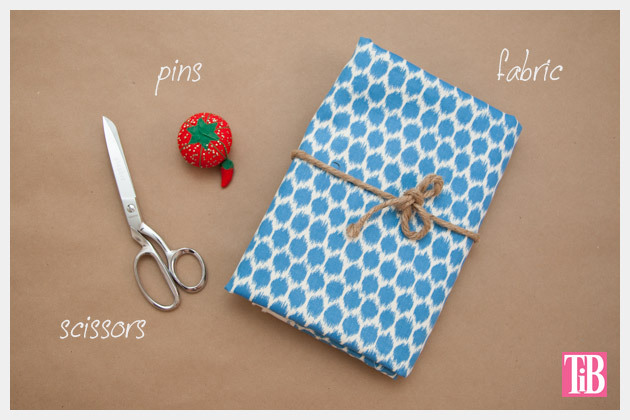 Layout your fabric on a large flat surface. Put your pillows on top to measure. I had just over 2 yards of fabric for this project (c/o waverly) so mine worked best with 4 pillows. 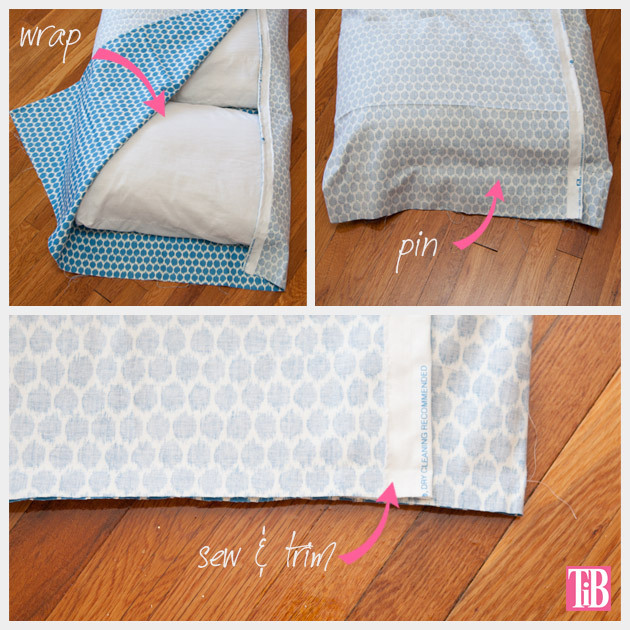 Wrap your fabric around your pillows and pin your ends, with this right sides facing each other. TIP: Let your fabric fold over itself on the back side. 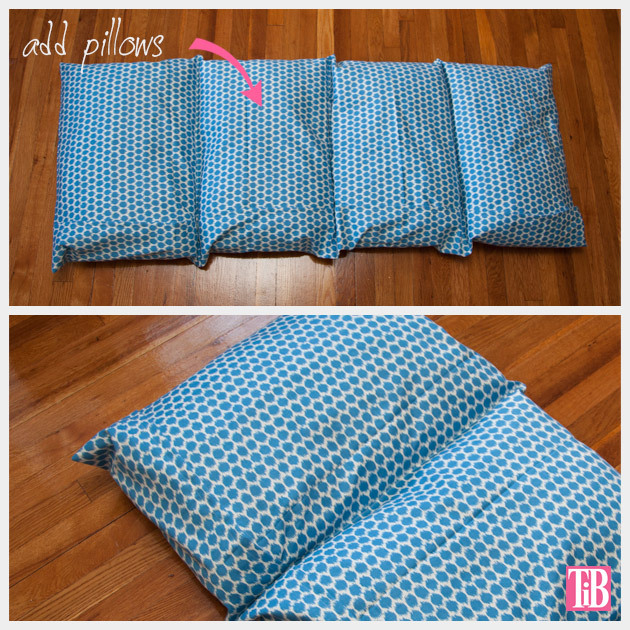 This will make an envelope fold that will help keep your pillows inside. 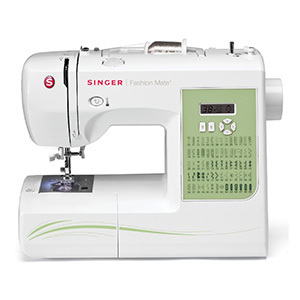 Using your sewing machine sew your two end seams. 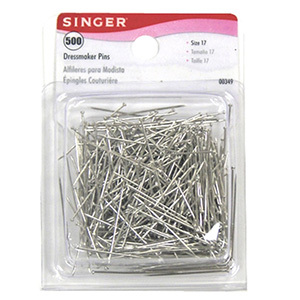 Lay it out on a flat surface and measure for your pillow pockets. 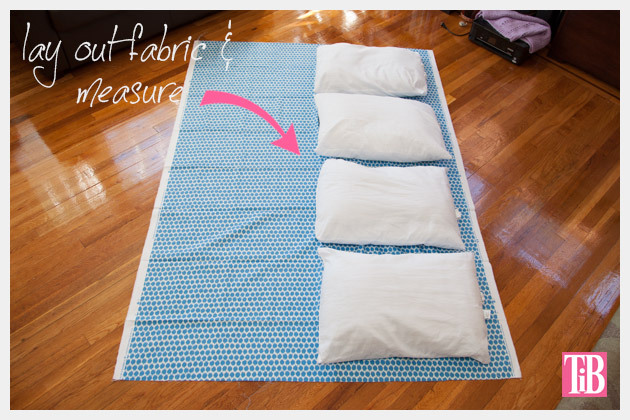 Measure your fabric and your pillows and make equal sections for your pillows. 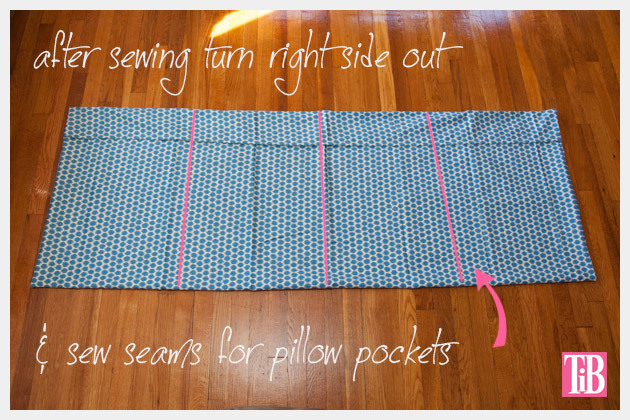 Pin your sections and use your sewing machine to sew your seams on the outside of your pillow case. Slide your pillows into each of the compartments, they should fit a bit snug. 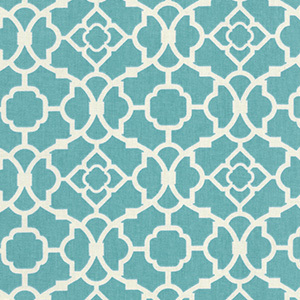 While this isn’t my typical type of post, this fabric from Waverly was just perfect for a pillow lounger. We just recently (this past weekend) moved and now we have a bigger living room. (After living in Brooklyn, anything is bigger!) And we’re trying to keep the living room as open as possible, so a lounger like this is perfect for my daughter, who’d rather be laying on the floor anyway. I saw this idea on Pinterest a long time ago and had been wanting to make one, it’s just such a great idea. Leave me a comment and let me know what you make! This is a sponsored post, I have been compensated for this post. However, all opinions, design and tutorial are my own. This is fantastic! And you made it look so easy. I planned on making 2 for the kiddos for a long time, now I’m going to do it for sure, thanks! I will definitely check out your board on Pinterest! Thanks! Thank you so much for this super easy tutorial! I can’t wait to try this! Found you on Craft Gossip. 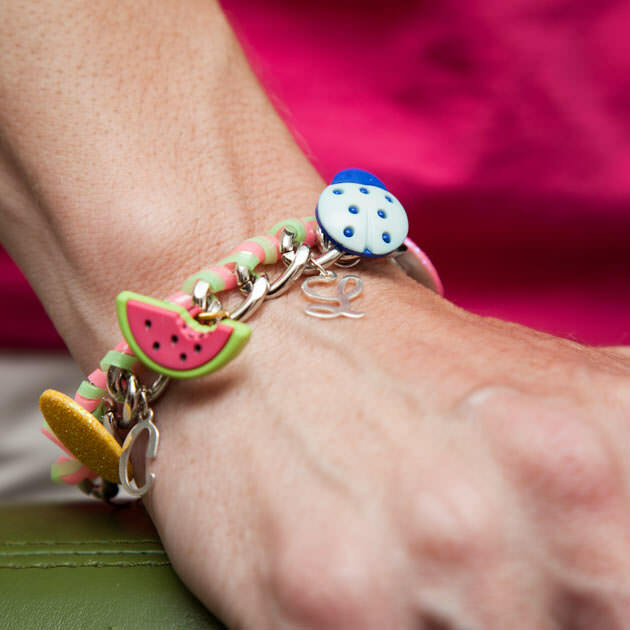 What a simple, easy, functional piece! I am going to get some pillows today make one for my family room today. I’m so happy this project inspired you! Not sure how to make the flap to fold over the pillow. If possible could email me. I have 11 grandchildren and I want to make one for each for Christmas. Thank you so much in advance. 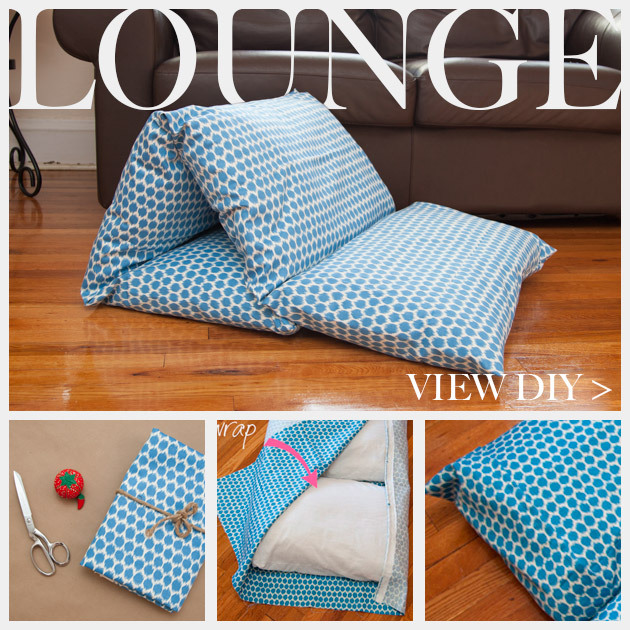 Came across your site through Pinterest and really love it….thank you so much for this wonderful idea on the pillow lounger. I am remodeling my RV and this was the perfect idea for the bench seats and so easy & affordable. Hope to get more great ideas from you—-thanks again. New follower. I made these for my three granddaughters and they love them. I used non pilling fleece material. If I could get down on the floor with them I would make one for myself. They look so cozy laying on them. They do family movie nights and just love them.. I adore your ideias, are simple and beautifull. Sou uma artesã gosto de novidades. .. I love this idea! But how do you wash it? Do you leave one end open? 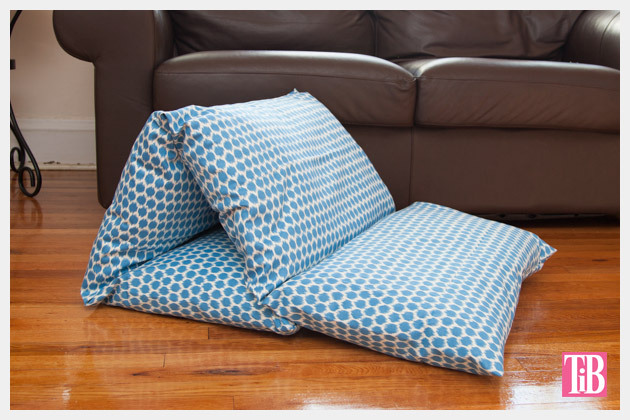 It’s folded over like an envelope and that’s where you can slide the pillows in and out. I take the pillows out when I wash it. 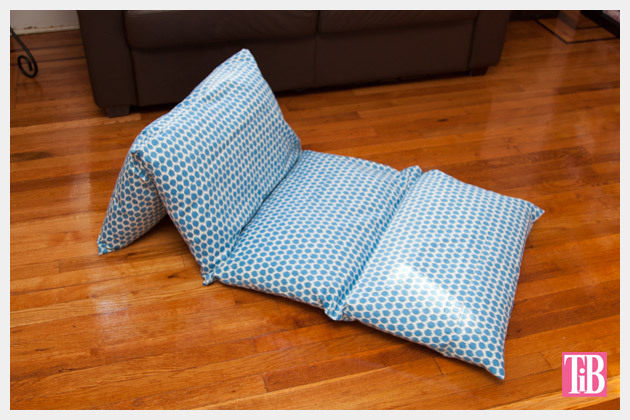 Love your pillow lounger such an awesome idea looking fad to do this for my grandchildren. I also do not see how to stuff the pillows in or take them out to wash? If you look at step 3 you can see where the fabric is folded before sewing. When you sew the casings for the pillows you’re only sewing seams between where the pillows go and on the ends of the pillow lounger. This leaves an envelope type of fold where you insert or remove the pillows. I hope this helps. Please let me know if you have any other questions. I love this pillow lounger. I have 5 great grandchildren and I plan to make one for each of them for Christmas. Thank you for sharing. In other words you sew the ends and the pillow seams but leave the side open? Is this right? Won’t the pillows fall out? 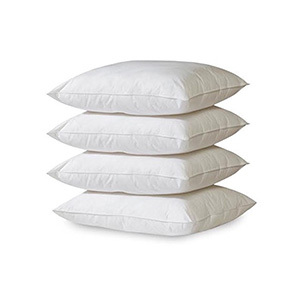 The pillows don’t fall out because there is an overlapping fold. In step 3 you can see how the fabric is folded over itself putting the opening on the back and not the edge of the lounger, this makes the opening harder to see but keeps the pillows from falling out. If you look at steps 3 and 4 you can see the fold about 5 inches in from the side. I’ve made my own versions using your method and they work really well. I have used upholstery fabric which gives the bed a lot more structure and hardwiring. I would also tell people that it is important to follow your instruction and put the little bit over first and not the long part of the fold as it looks a bit messy having the longer section on top. I got a bit over confident and forgot to follow your instruction regarding this and had a lot of unpicking to do. I wanted to make this for my 6 grand kids so I went and got 2.5 yards and 4 pillows laid everything out and I didn’t have enough material. So I go back and get 2.5 yards by 60 inches and get home and lay it out again and still wasn’t wide enough. So I don’t know what in the world I’m doing wrong but I got the Waverly material and it said 60×60. Turned out great. I didn’t have wide enough fabric so I seamed some flannel and the seam just went down the left side of the pillow. Everything else was the same as your tutorial. Thanks! Wow… Great work! This pillow seems easy to make by following your steps. I will definitely make this pillow. Thanks for sharing. I made this yesterday and I made each pocket 19 inches wide…the width of a standard pillow case…the pockets are too wide. Next one. I will measure the circumference of the pillow and make the pocket 1/2 the circumferemce for a more snug fit. I french seamed the ends…and of course didn’t think about the envelope flap so It ended up on the outside so I had to rip it and refold the flap to the in side. The next one will be a breeze! thanks for the idea!